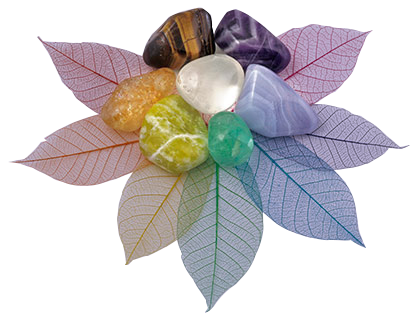 A place for individuals to learn and experience various modalities within the Spiritual World. 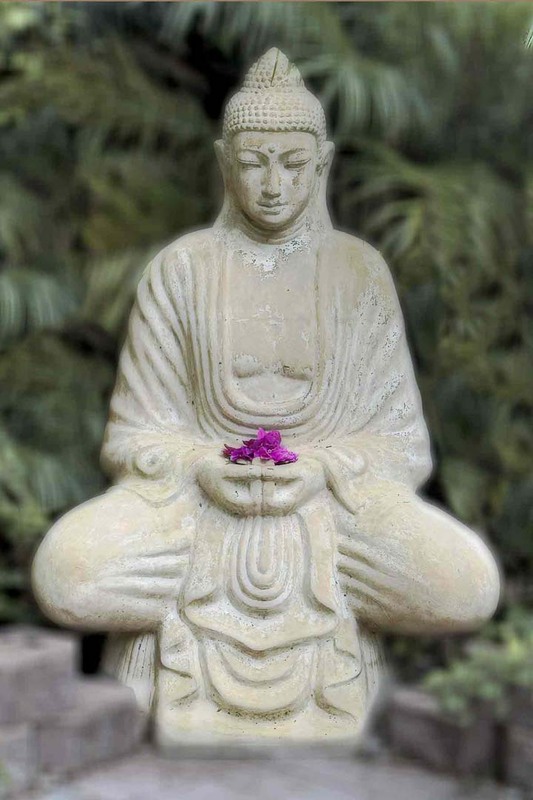 The focus of The River House is to assist individuals on their healing journey on a physical, emotional and spiritual level and to provide a place for individuals to learn and experience various modalities within the Spiritual World. meditation classes, energy healing, workshops and accredited courses. Where is The River House? The River House is located in Goodna overlooking the Brisbane River and is a sacred space that is only used for spiritual development and healing in one way or another. When you first step foot into The River House you will feel nothing but peace and tranquility that will resonates through your whole body, it is a haven from the chaos of our daily lives. What happens at The River House? The River House provides space for Psychic, Healers, and Counsellors to give individual sessions and run Workshops in a range of Holistic Therapies from Massage to Counselling, Crystals, Reiki and much more. There are meditation areas, healing rooms and reading rooms. At The River House you will find a range of services including: Meditation, Psychic Development, Clairvoyant, Tarot and Astrology Readings, Mediumship, Reiki, Crystal Healing, Shamanic Healing, Counselling, Massage and Bowen Therapy. Check out the links on the top of the page for more information, and to make a booking.